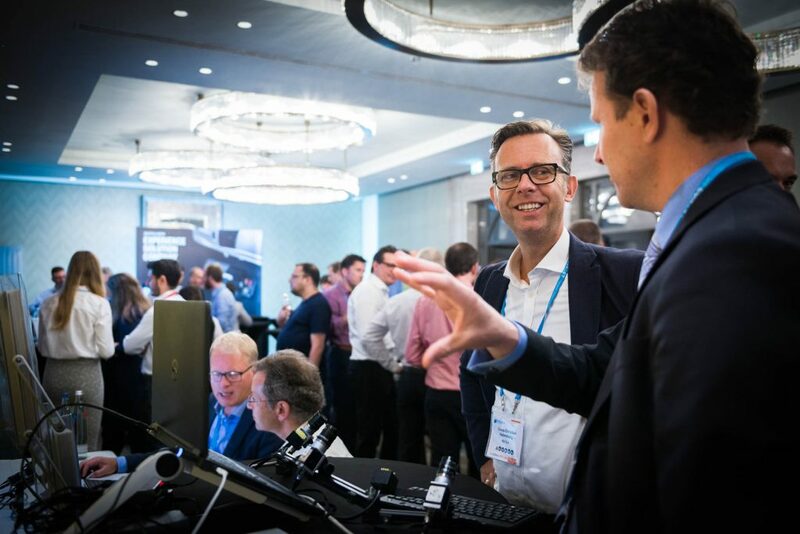 America's Leading Automotive HMI & UX Event! 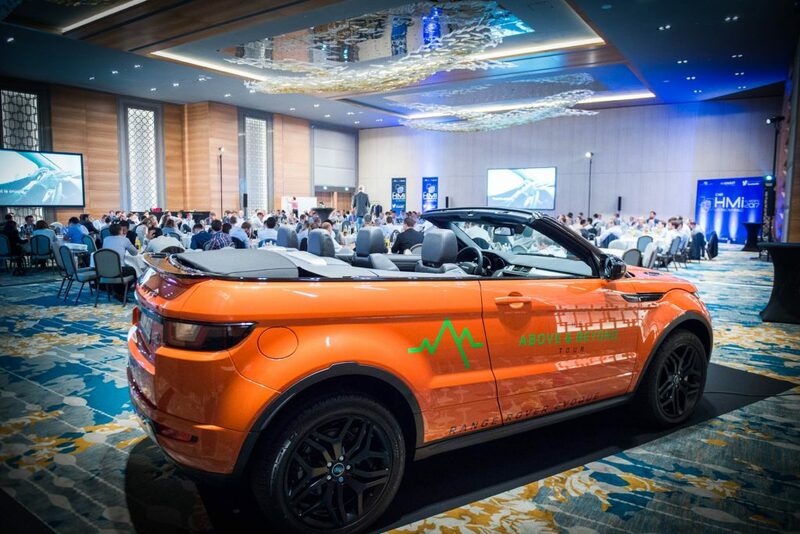 The Car HMI USA Sessions – Multi Touchpoint at its best! We look forward to welcoming you in Detroit! Where else in the US can you find so many HMI & UX projects and budgets under the same roof? Not sponsors! The Car HMI USA is a unique event in the business & technology world because of our relationship with our partners. Our aim is to support them to reach their targets and inspire innovation. 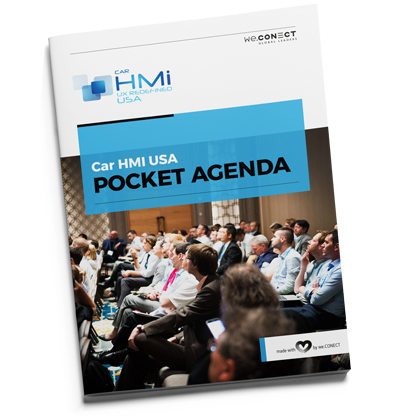 Position your business as a thought leader at the Car HMI USA and become a business partner today! 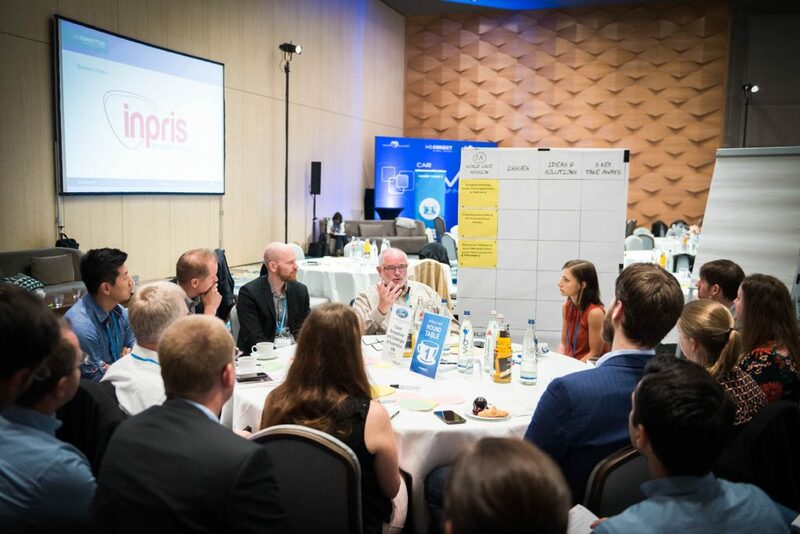 Very good mixture of scientists, legal authorities, OEM representatives and partner companies sharing great insight into different perspectives on the topic. Great to connect with fellow colleagues in the HMI industry and learn about upcoming industry trends. Great range of topics, worthwhile break-out sessions, well-organized. Very interesting presentations and very good networking. It was a very good experience for me to learn new HMI technologies and network with peers. An excellent opportunity to network with a different array of industry players than I typically interact with at more academically oriented meetings. Discover who else is participating at the Car HMI USA. Our unique Polaroid Picture Wall will help you identify who you want to meet at the conference.